He earned his BS from Miami University in 1971, his MBA from Miami University in 1976, and his Ph.D. in Military History from The Union Institute in 1999. He was commissioned as an Ensign USN in 1971 and served 4 years on active duty, including two tours to Vietnam aboard the USS Hull. In 1975 he left the regular Navy and joined the Reserves in 1977. He retired from the US Navy Reserves as a Captain in 1995. 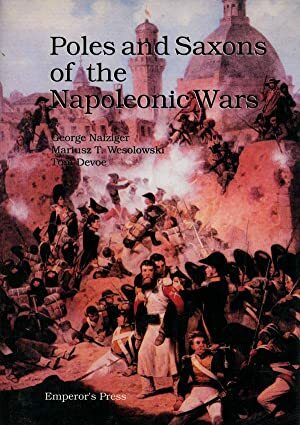 Nafziger is a former director of the Napoleonic Society of America and the Napoleonic Alliance. He served on the board of directors of HMGS East. Nafziger is the owner of The Nafziger Collection publishing house, specializing in military history.